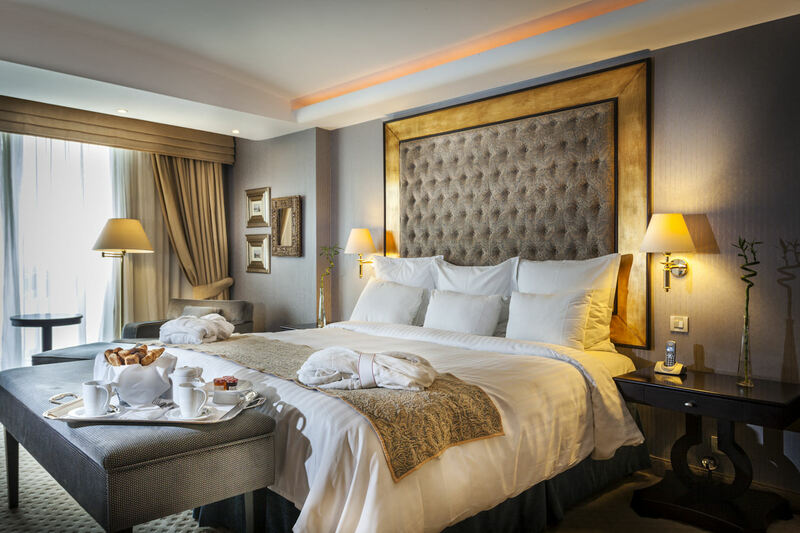 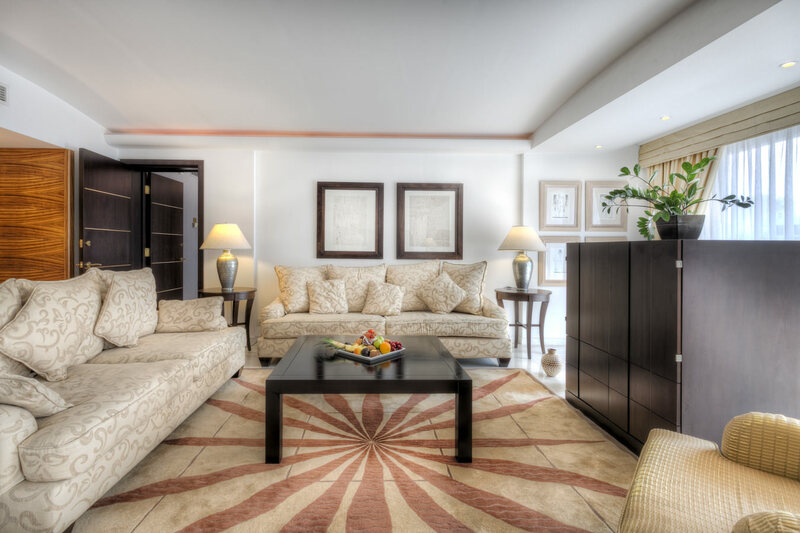 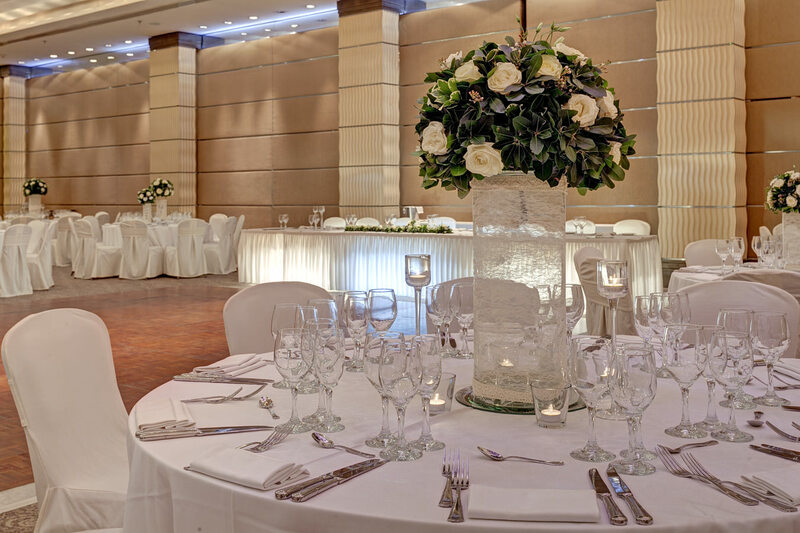 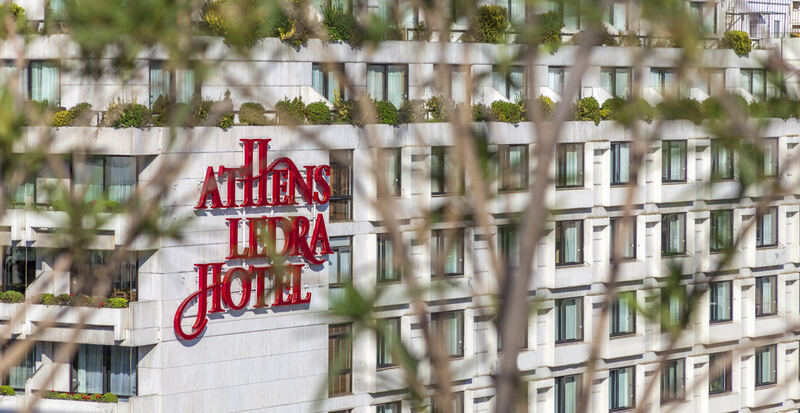 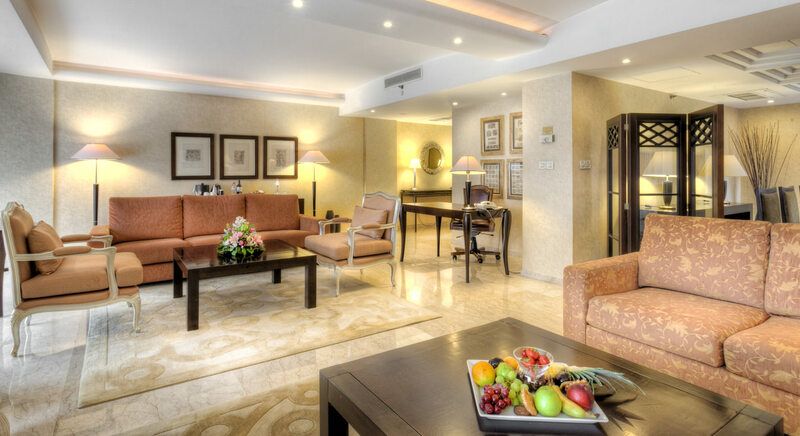 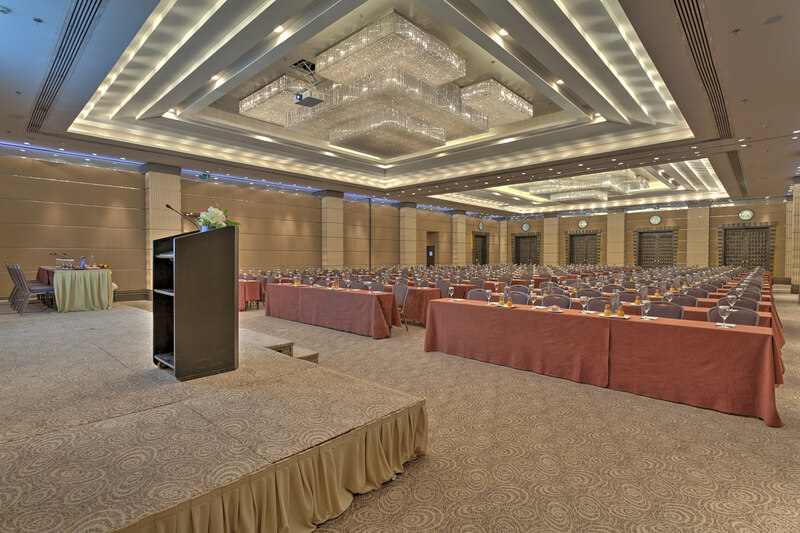 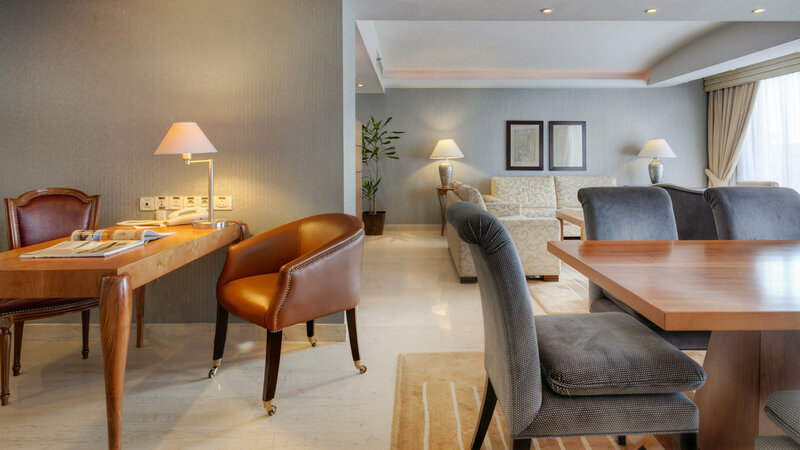 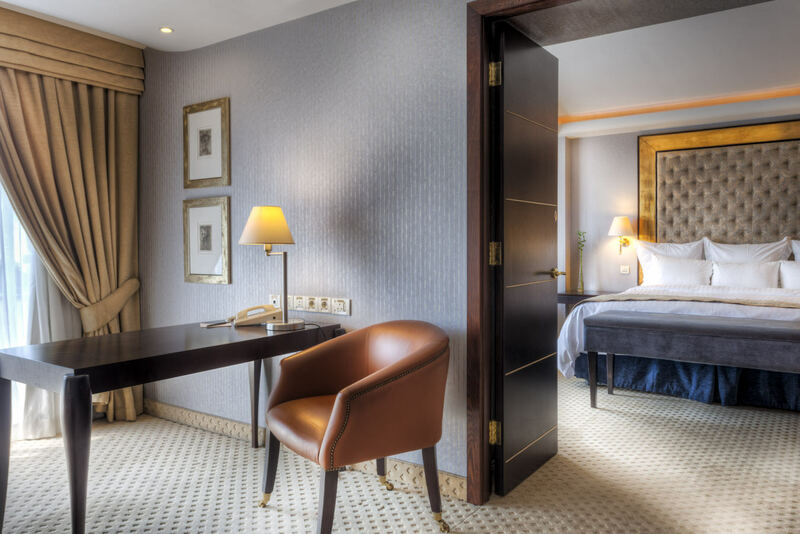 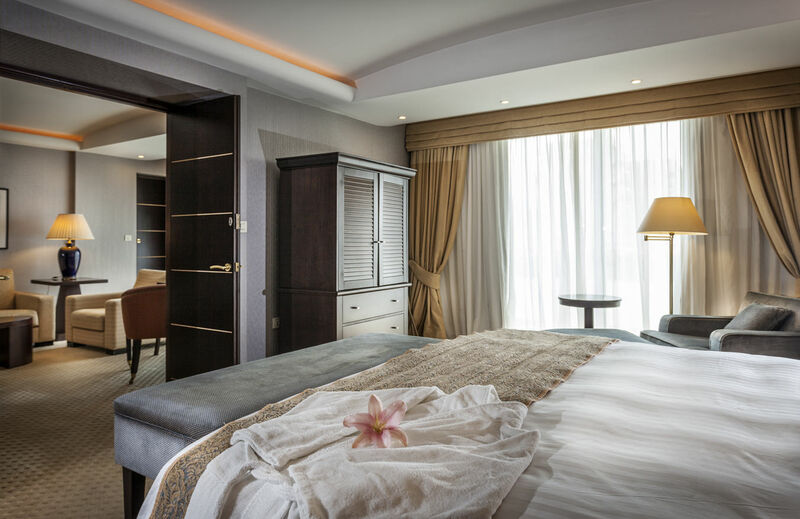 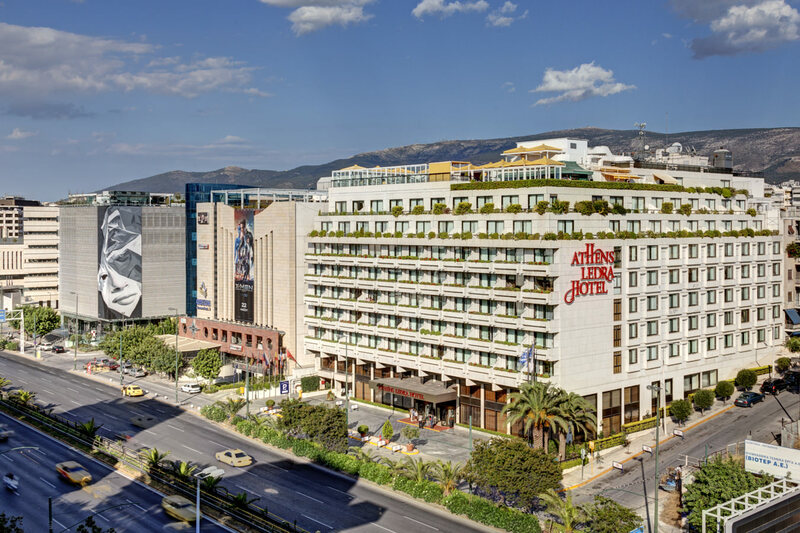 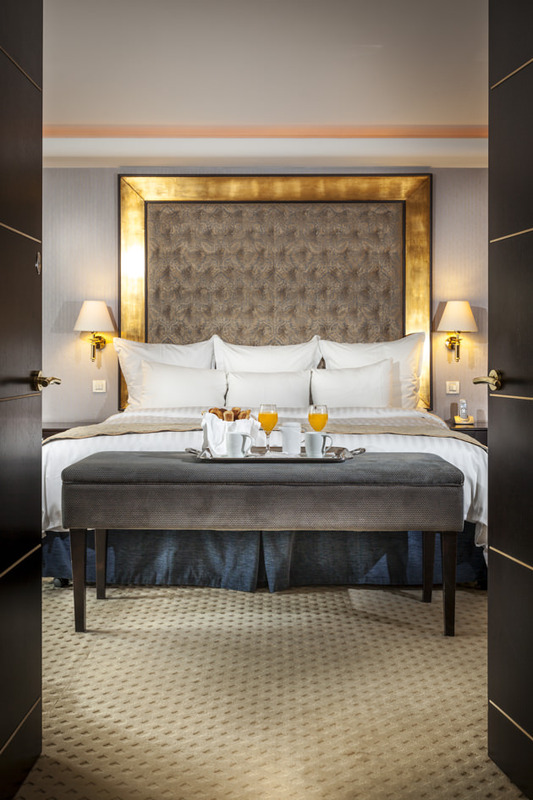 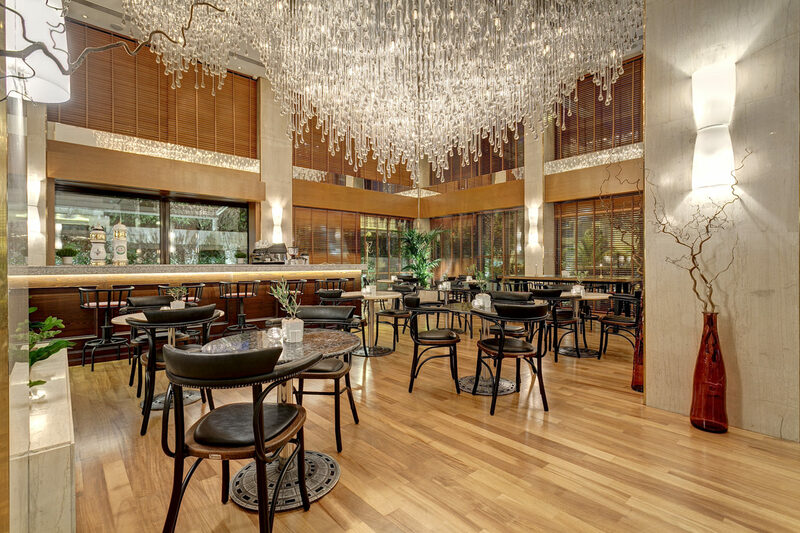 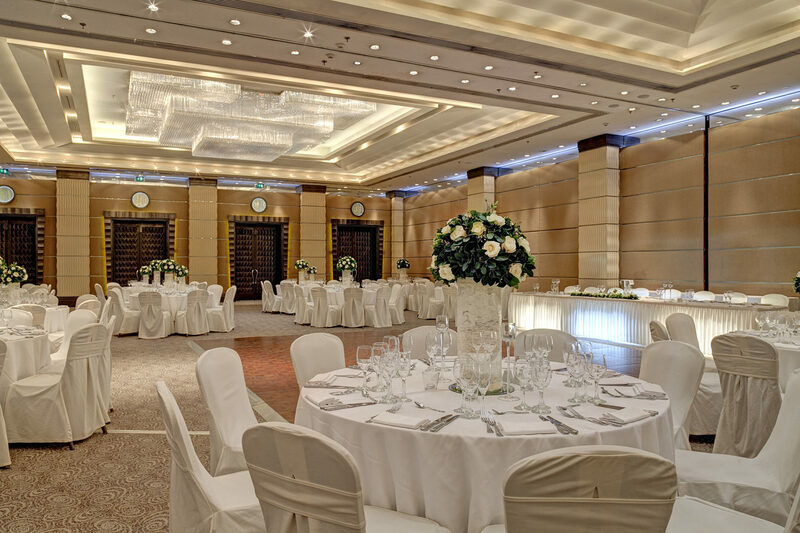 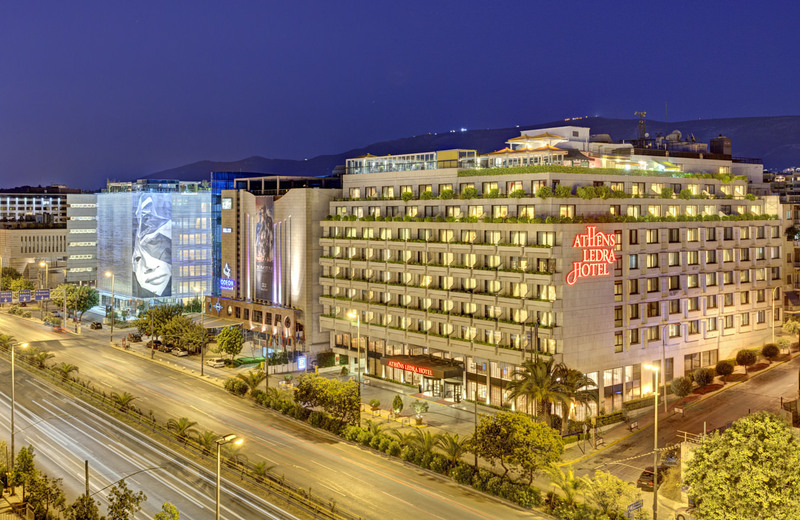 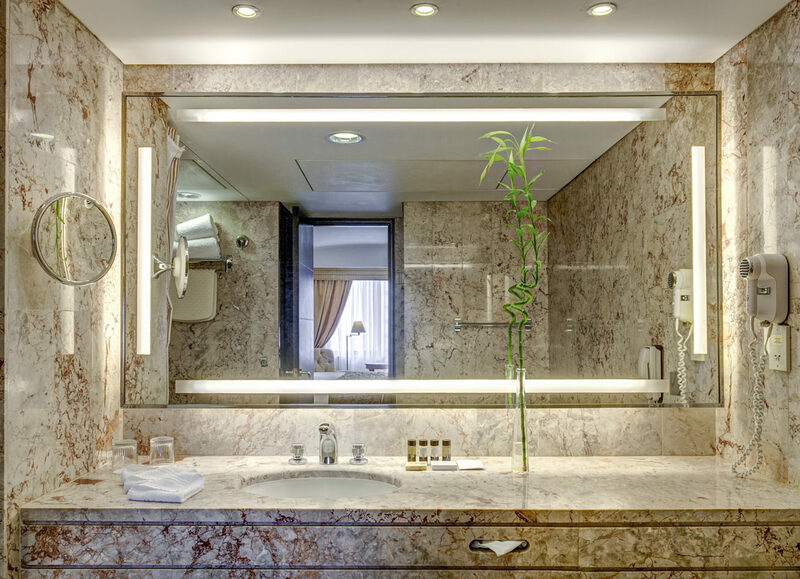 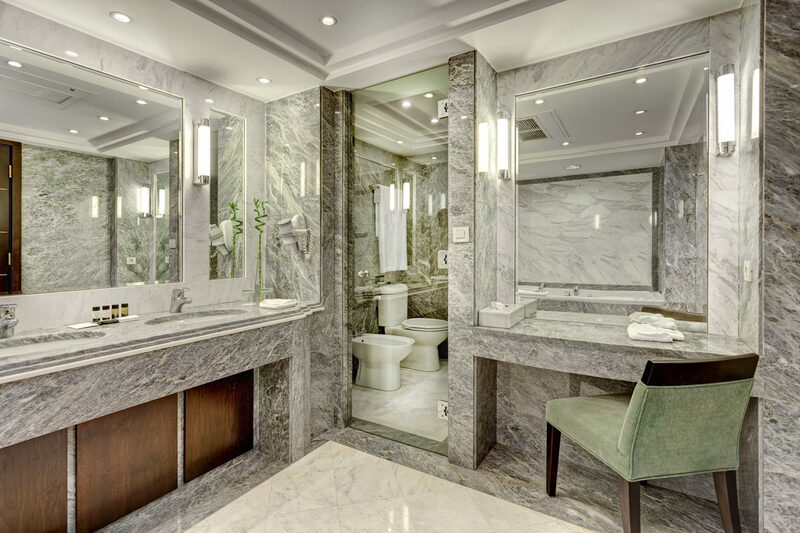 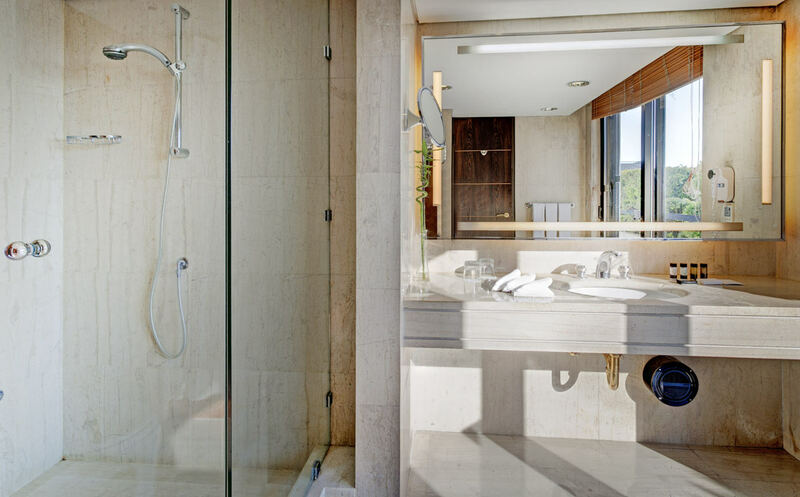 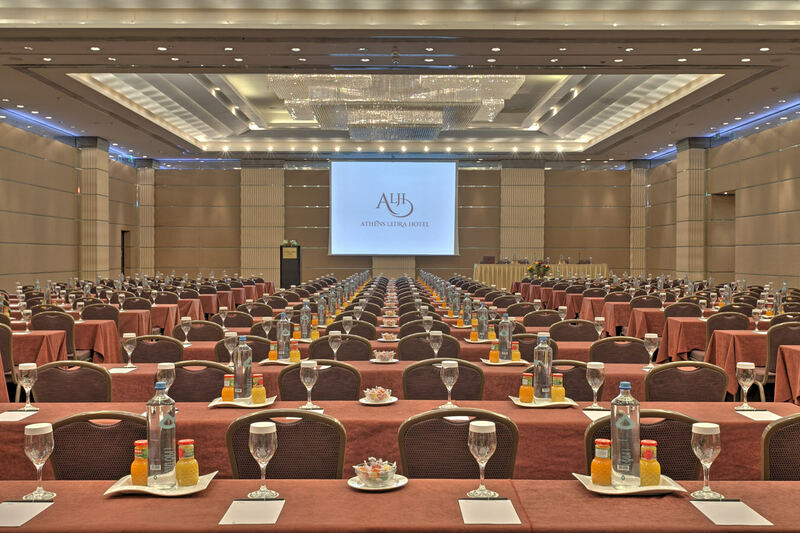 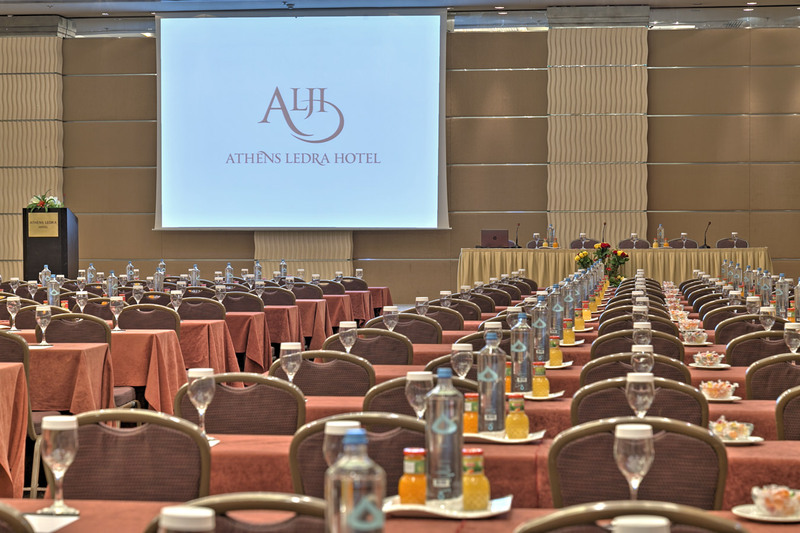 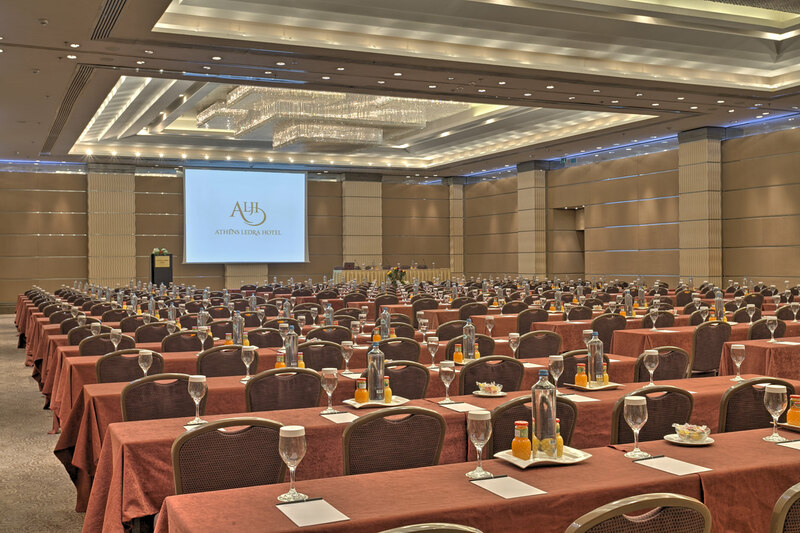 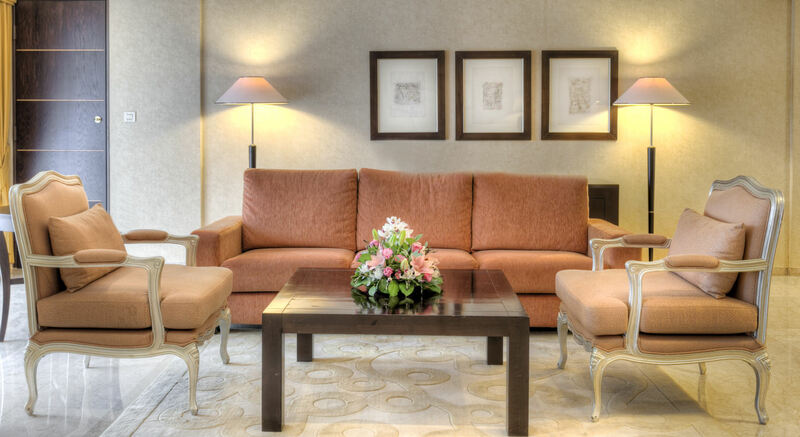 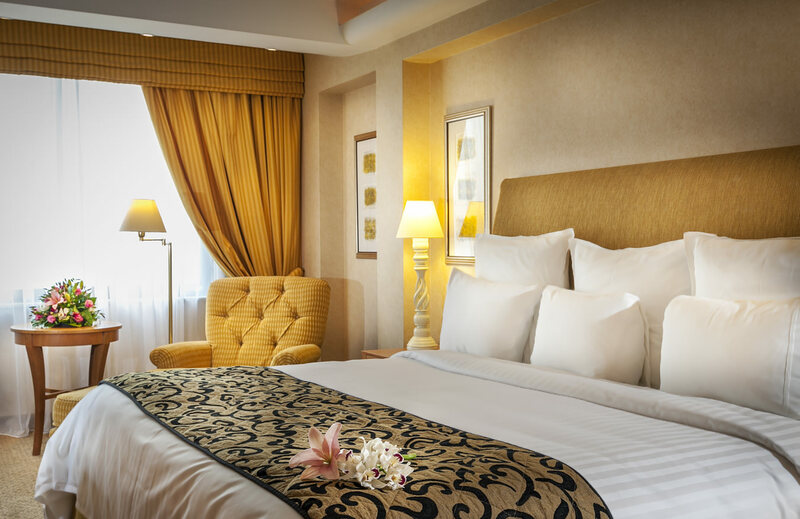 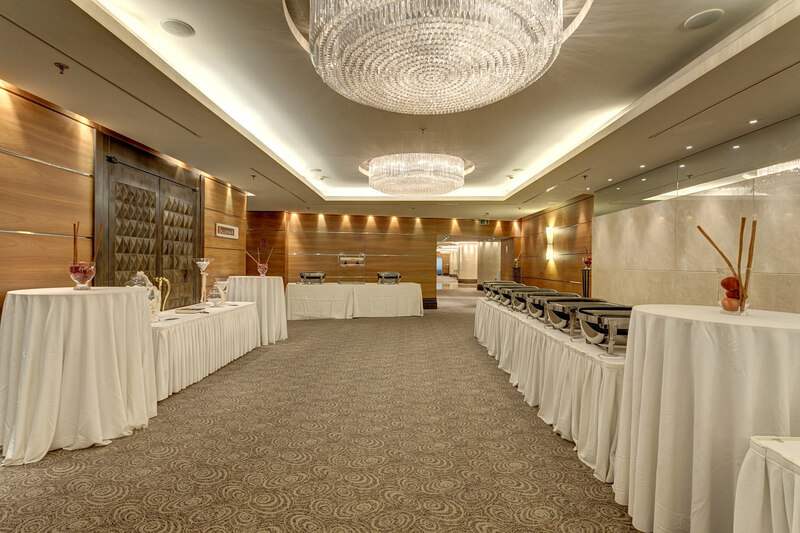 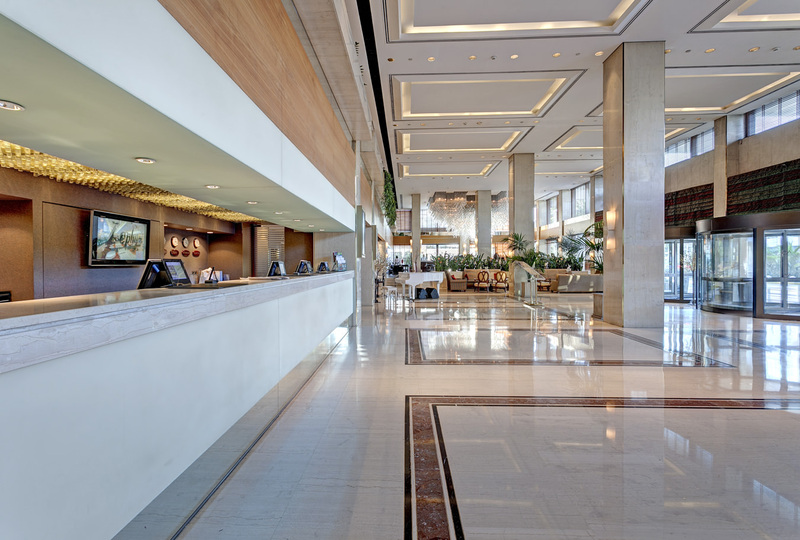 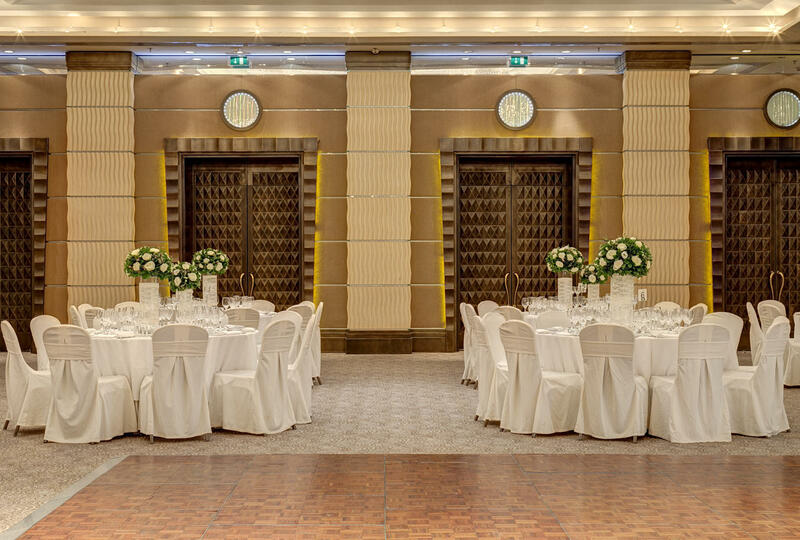 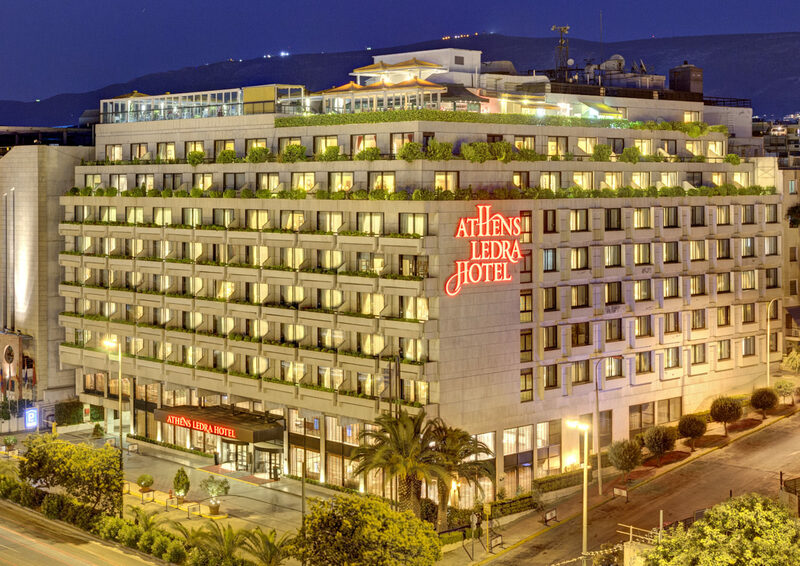 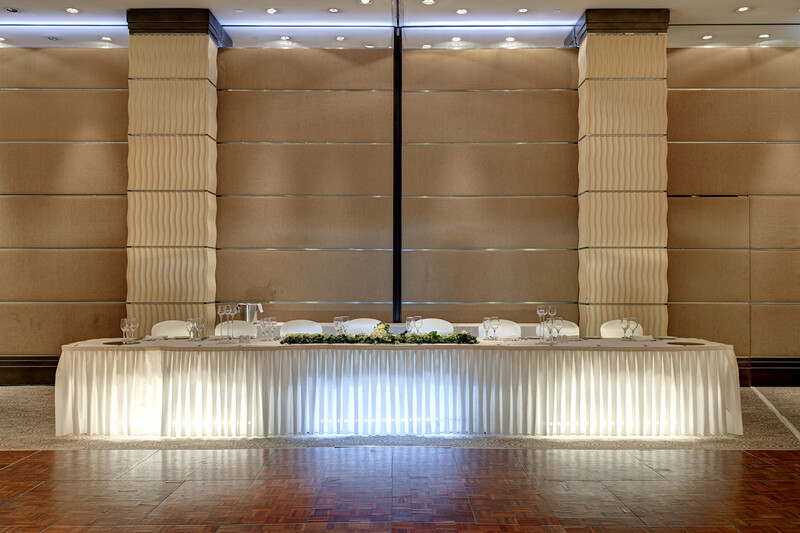 Athens Ledra Hotel is a downtown Athens luxury hotel conveniently located just 10 minutes from Athens city centre. 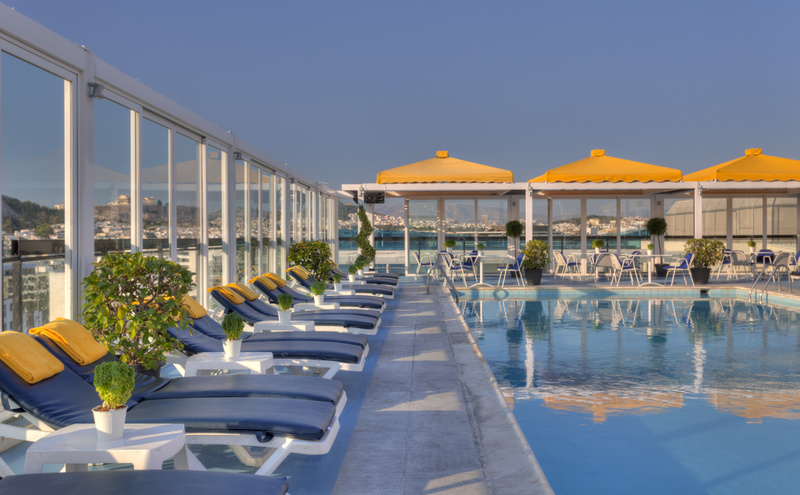 Its luxury accommodations feature a seasonal rooftop pool & bar, health club & several on-site restaurants. 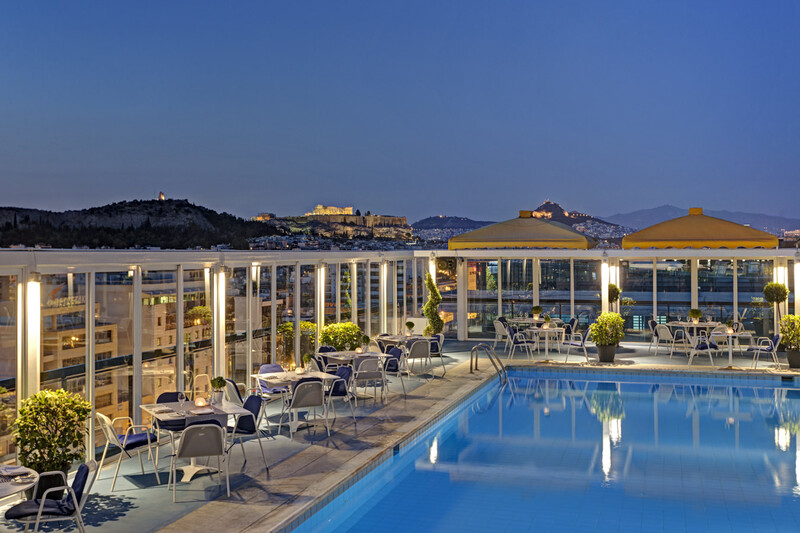 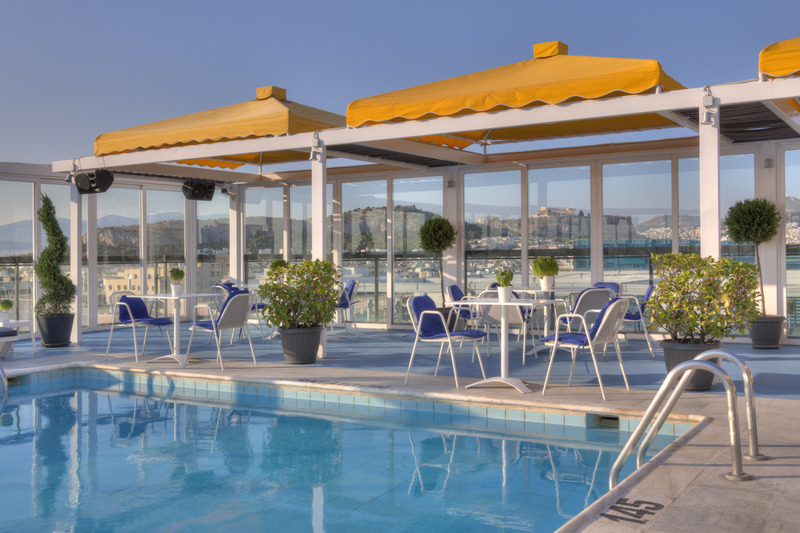 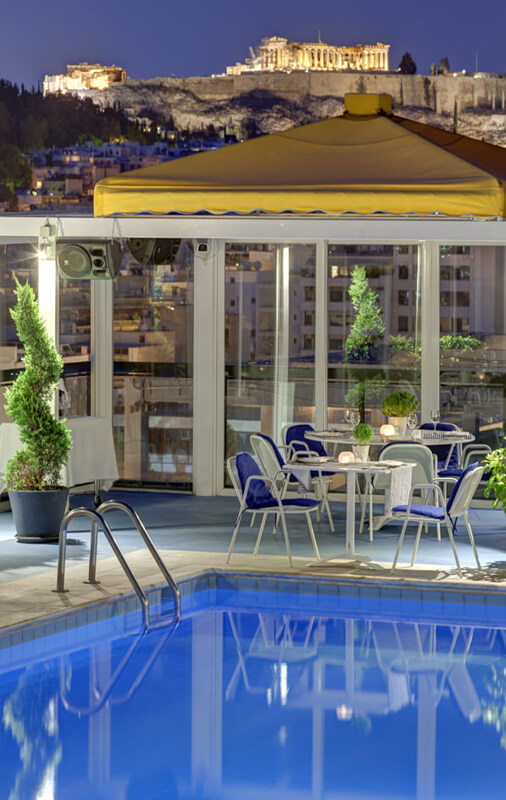 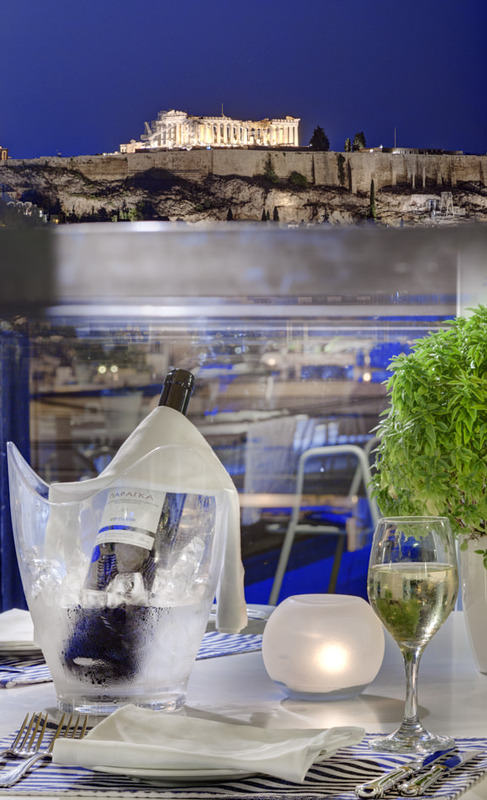 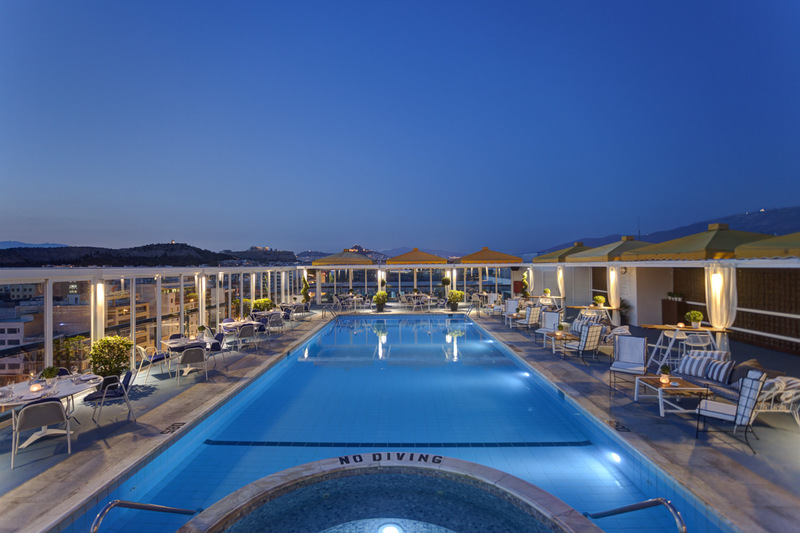 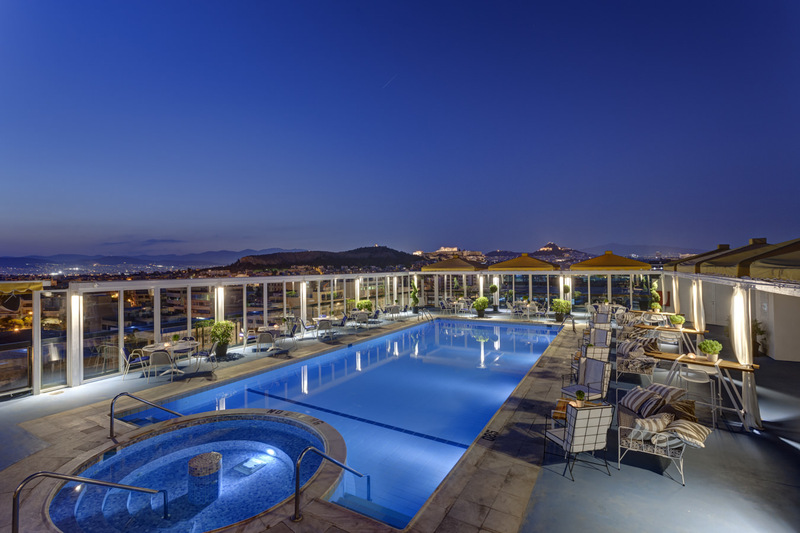 With a spectacular view of the Acropolis, Athens Ledra Hotel in Athens, Greece, is just minutes from Plaka, Piraeus Port and Acropolis Museum.